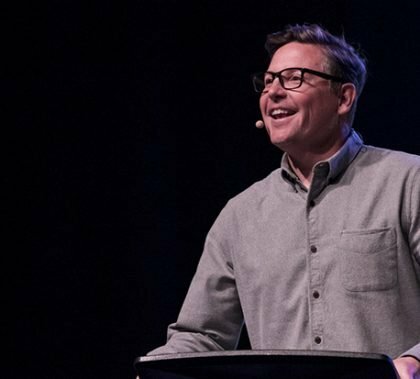 It’s not often that Teddy Roosevelt’s name comes up in a Chapel talk, but Jamie Rasmussen of Scottsdale Bible Church coupled Roosevelt’s philosophy with a verse from the first book of Corinthians to stress the importance of hard work in God’s eyes. With parties, basketball games and concerts to attend, college just might be the greatest place to be. 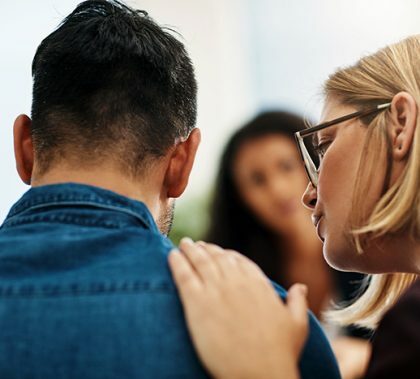 But students aren’t always in the best place, which is why the University offers a variety of mental health resources to help students who may be struggling — everything from counseling in Student Care to ASGCU’s Embrace Week, set to erase the stigma surrounding mental health issues. 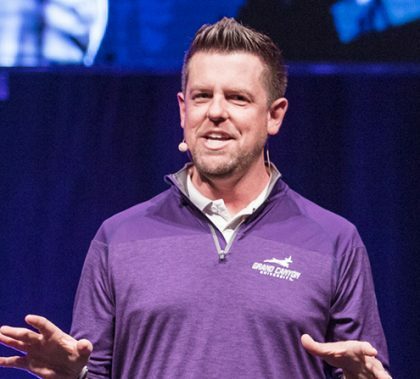 Sean McGever’s Chapel talk Monday at Grand Canyon University was about pain — the pain that goes along with life’s challenges. 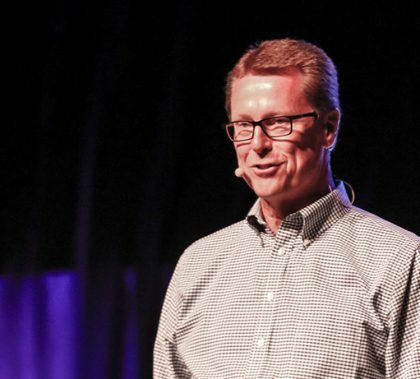 McGever urged his audience to let Jesus walk with them every step of the way, especially when they feel overwhelmed. 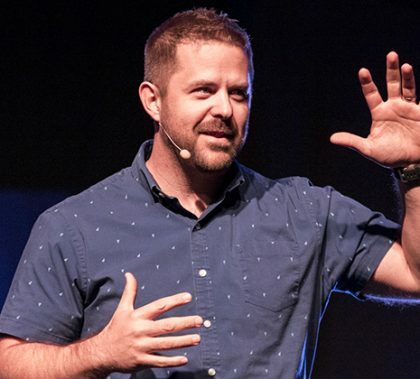 Chad Moore of Sun Valley Community Church told Chapel on Monday at Grand Canyon University that hearing God’s voice starts with reading the Bible. We can trick ourselves into thinking that we’re listening to God, he said, when we’re actually being misled by others — or are misleading ourselves. 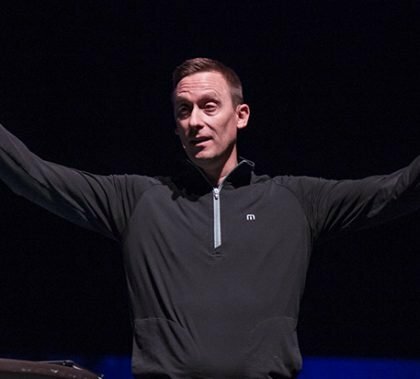 Ashley Wooldridge of Christ’s Church of the Valley told Chapel on Monday that failure is merely an event and not a person and that we can all move on from failure. Just because we have failed, he said, doesn’t mean that God no longer has plans for us. He has a purpose for our life despite our failures. 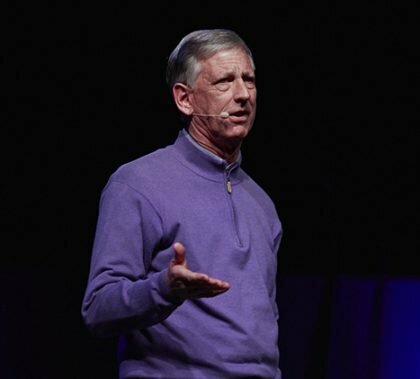 It’s great to have dreams, Dr. Tim Griffin told students at Chapel on Monday morning, but what’s important is how we handle it when things don’t go our way. Turning life’s lemons into lemonade isn’t just a saying. The Pastor and Dean of Students said that flourishing in difficult circumstances is a way of honoring and trusting God. 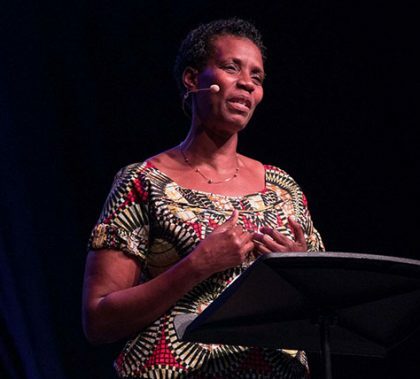 The Chapel speaker Monday is internationally famous, and Rose Mapendo showed why — with a message of forgiveness that challenged her listeners to consider what they would have done if they had been in her situation. She is convinced she survived her oppression because God wanted her to spread His vision of peace and reconciliation. Bishop Alexis Thomas, a renowned and beloved senior pastor of the Pilgrim Rest Baptist Church in Phoenix and Gilbert, who had a wide-sweeping influence in Arizona, died Jan. 18 at age 50. One of his five sons, Micah, is a junior studying business administration in the Colangelo College of Business. Viewing and services are Sunday and Monday. 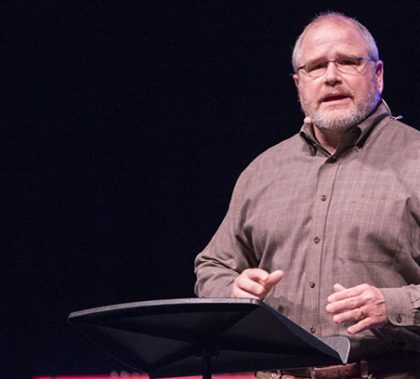 The book of Habakkuk certainly doesn’t get quoted as much as John or Matthew, but Luke Simmons of Redemption Church based his Chapel talk Monday around it because it contains an important message: No matter what happens, we must trust God.